A program in the Wyndham area is helping the local Karen refugee community build skills and confidence to help them enter the workforce. The program, Working Beyond the Boundaries, started in June 2012 and focuses on engaging, teaching and preparing refugees for their future. 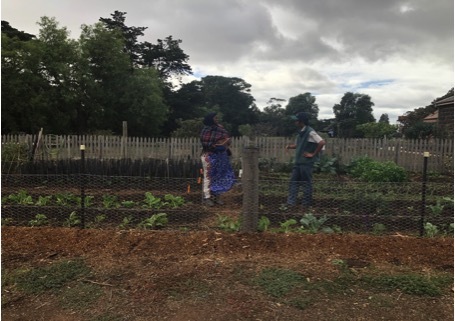 On the grounds of Werribee Park, several ethnic groups, particularly the Karen community from Myanmar, have enjoyed working on their community garden where it has become a second home to them. Initially, AMES Australia (Adult Multicultural Education Service), Parks Victoria and the Brotherhood of St Lawrence wanted to create an environment for refugees and the local community to connect. Laurie Nowell is a media manager at AMES Australia and works with the program closely. 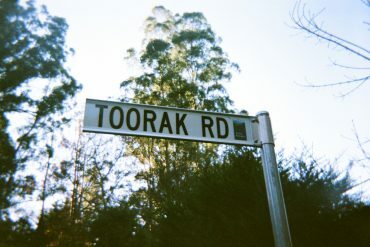 He says AMES has connected Parks Victoria with Karen refugees resulting in about 200 volunteers working in local horticultural industries allowing locals and refugees to socialise and learn about each other. 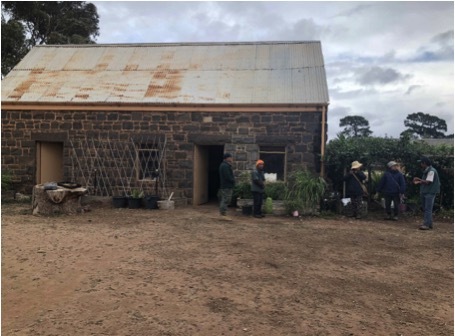 He also says the project wasn’t just about bringing the Karen and other refugees out of their shell but rather restoring the 1820s kitchen garden at Werribee Mansion into a new one. 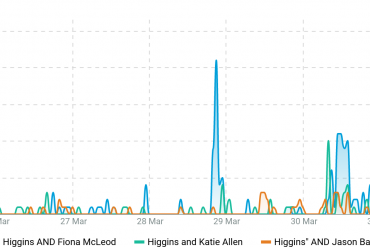 The program allows people to connect and tell their stories such as those about life in refugee camps and war with the Myanmar government resulting in the loss of their homes. Mental health has also been an issue for the refugees, so it was crucial for the partnerships to address this and send the migrants to work in a garden that was familiar to them. Werribee Park’s Area Chief Ranger James Brincat says the Karen are shy but aren’t divided, both genders can work the same job. They have told him that this project reminds them of their farming background. Hsar who is a community park ranger says activities include plant propagation, hand weeding, grafting and weaving to create traditional Karen clothes and bags, while bamboo is used to produce goods to display. Young adults can volunteer and take a pathway employment programme which allows them to work alongside a ranger for 3 to six months. This pathway provides the experience of a park rangers job, just like Hsar. Hsar’s intention when joining this programme was to help his local community as he believes it is where they belong, he wanted to step up, look after as many Karen people. Prior to becoming a park ranger, Hsar was also a community youth leader which qualified him for his role in this project. The dual partnership between AMES Australia (Adult Multicultural Education Service), Parks Victoria and the Brotherhood of St Lawrence continues to enhance the Working Beyond the Boundaries program with refugee communities such as the Karen. The programme introduces new immigrants to a more established migrant population through a community garden project where produce is grown. Each garden is produced by separate groups and represents their identity, skills, understanding but it is also a space where they can not only communicate with other ethnic groups but also their own. Once the fresh produce has grown, some of the produce is sold by refugee migrants while the remaining amount goes to the Werribee Mansion Hotel for their restaurant who are able to share this story with their guests. Generation after generation came through this project, starting off with older refugee women then came refugee older men followed by their children who all have a story that the new wave of migrants will hear and relate to. The success stories of Hsar and other Karen volunteers will help those who struggle with emotional, social and mental wellbeing and allow them to escape into an open environment where they produce gardens and cultural products. The horticultural industry will also help refugees build a life they never had back home.